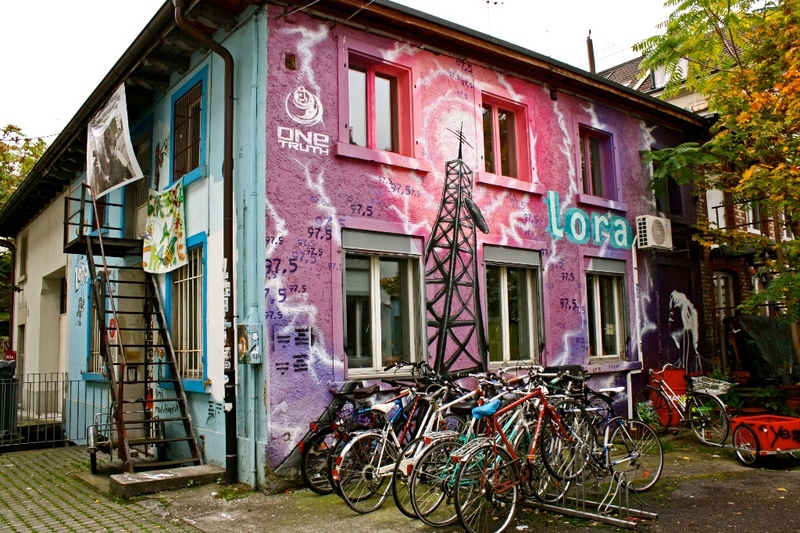 This scruffy sense of urgency is just as palpable steps away, at the studios of Switzerland’s first and Zurich’s only community radio station, Radio LoRa (a derivative of “alternative local radio”). 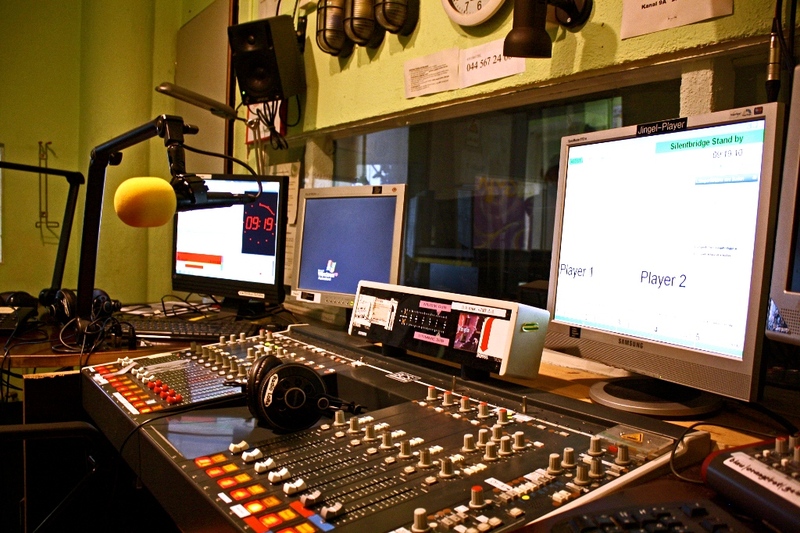 The station, on air well before its first licensed broadcast in 1983, is still hell-bent on giving a voice to social and ethnic minorities, as well as less commercial music. 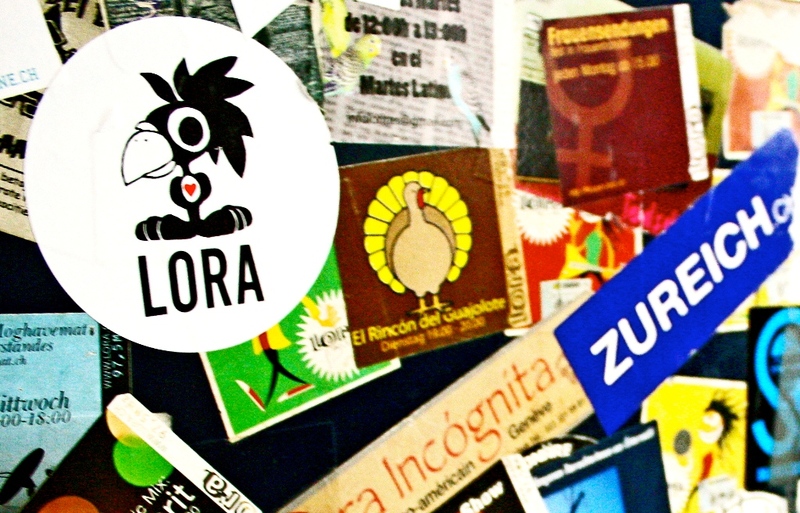 Nothing unusual for a modern international city, some might say—but LoRa has survived threats, political pressure and a fire, still unexplained, which destroyed its first studios in 1986. 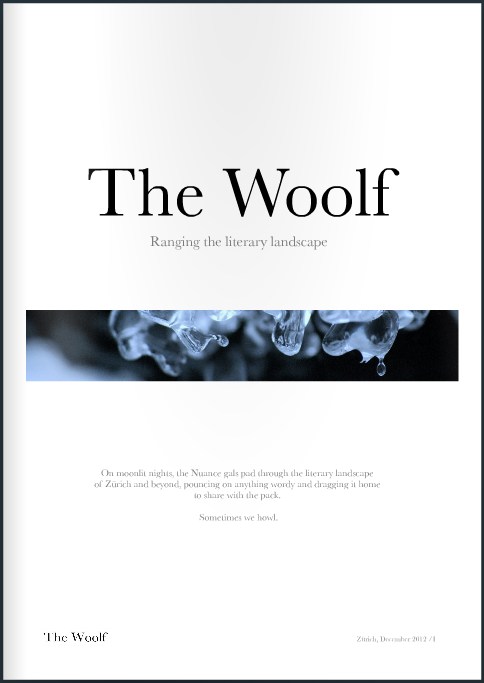 We are drinking black coffee at the communal kitchen table, which is covered in the contents of the next quarterly mailing: a newsletter, last-minute announcements and the inevitable deposit slip for donations. It’s quiet in the studios this morning, with the re-broadcast of one of LoRa’s many programs created by and for women. But the curly backs of peel-off labels, rising on the floor like snow, hint at late nights fueled by conviction. If the concept sounds smooth, the listening experience is not. That, according to Radio LoRa, is the point. This is the station that dares to disrupt a mindless scan of the airwaves and has had this listener scratching her head at the language (22 broadcast) and the format (was that a whole side of vinyl?). In place of commercials and intergalactic promos, there is only music, dissent and the music of dissent. By design, LoRa is the unofficial broadcaster of the other Zurich—by default, a sonic archive of the city’s cultural shifts. Well, almost anyone: sexists, racists and staunch SVP supporters need not apply. Thirty-one years in, Radio LoRa motors on. As I leave the studios, a man outside gives me the finger. He is only painted on the wall, but the message is clear: get lost or listen, listen carefully, because right out there, even on the streets of Zurich, the world is burning. ← Plunder: Remix or Robbery?